Established in 1978, we are committed to supplying beds and mattresses to the highest possible standards. 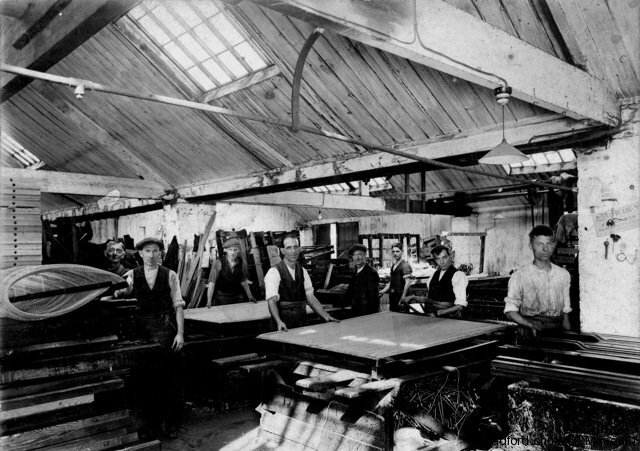 Working from our Mexborough, South Yorkshire factory, our local team of craftsmen show dedication and hard work in producing only quality hand crafted sleeping systems. We use only the finest timber for our base construction and top quality fabrics and fillings and we only use double tempered spring steel for durability. Working to your individual requirements we create unique beds to complement any home and it is our intention to share with our customers the benefits and experience gathered over our many years in the bedding business. In 1978 Percy Edwards started The Edwardian Bedding Company and throughout the 80’s and 90’s he grew the business and enjoyed much success. Percy retired in 2002 and the business was purchased by his Manager, George Crofts and George’s friend, David Taylor. 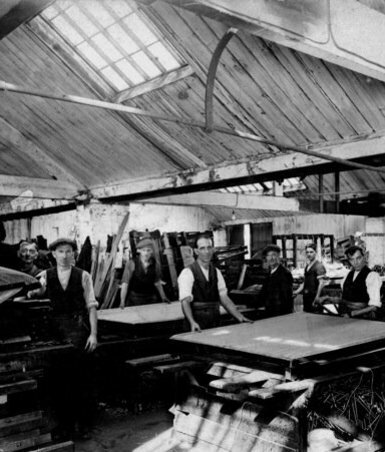 George and David used the expertise of the craftsman at Edwardian to concentrate on boat and specialist mattresses and became a market leaders in this sector. In 2014 Vicki Shaw purchased the company, with the help of Adrian Swingler and Robert Kilner. Vicki’s partner Adrian had many years success with the Bedtime group which had many shops including Parkgate and also York Road Doncaster. Bedtme was sold to an online retailer in 2006. It was this time that the pair retired to concentrate on horse racing. In 2010 Bedtime started opening shops again, within a few years the business was growing but Adrian found that due to the internet the quality of mattresses was not what it used to be. Online retailers had made mattresses cheaper but this was detrimental to the quality. Shops were trying to compete and that resulted in a drop in quality. The only option we had was to make our own mattresses so the search began for a company which was able to produce the quality we were looking for. 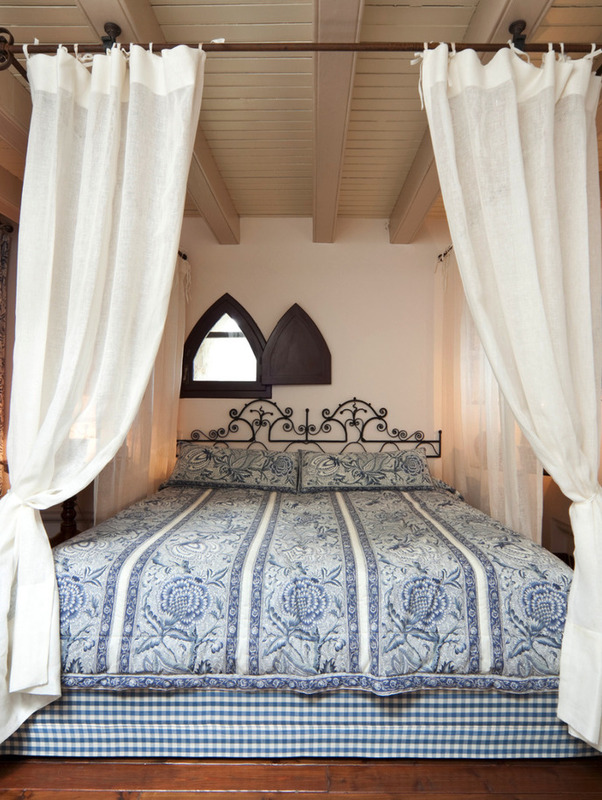 Edwardian Bedding was purchased in 2014 and Robert joined the team. Robert previously had Bumbles Pine which manufactured top quality pine furniture for his shops. He was the natural choice to run the factory and showroom while Adrian looked for more outlets. We now have a store’s in Mexborough, Malton, Kingsbridge and Wakefield and will be opening another store in 2017. Since 2014 the range has been updated, with the same ethos on quality, inwards investment has seen new machinery and improved purchasing power has seen prices come down on many models. We still have the Edwardian Bedding 5 Year Guarantee which is not chargeable after 12 months like many of our competitors. The Edwardian Bedding Company Ltd. Copyright 2017 © The Edwardian Bedding Company Ltd.